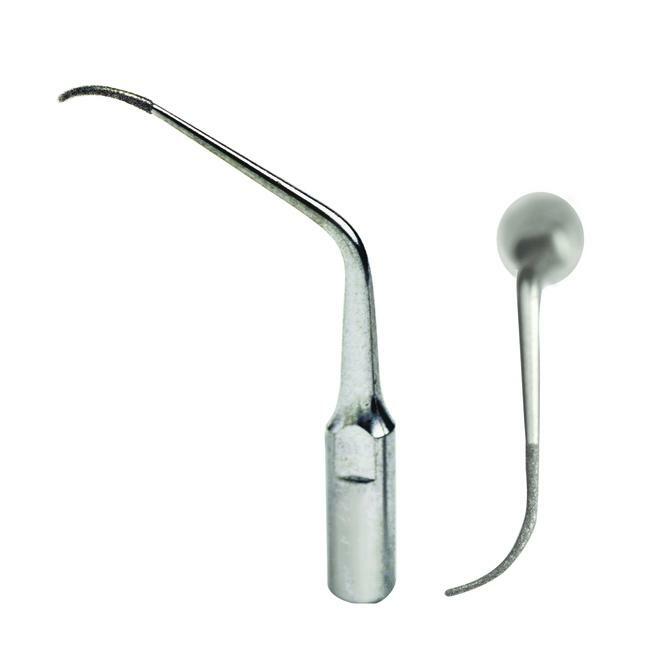 HA - Light to medium sub-gingival calculus: Compare to Ultradent: Ultrawave H1 Tips. 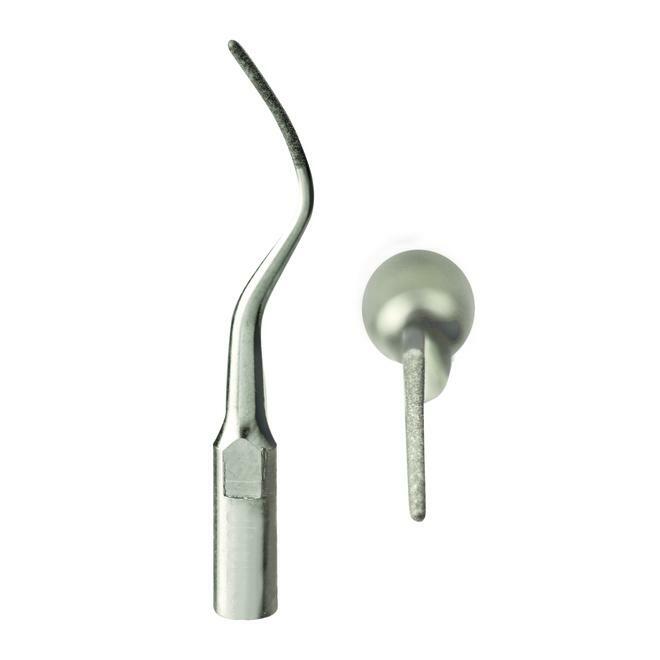 HC - Universal curette design: Compare to Ultradent: Ultrawave H3 Tips. 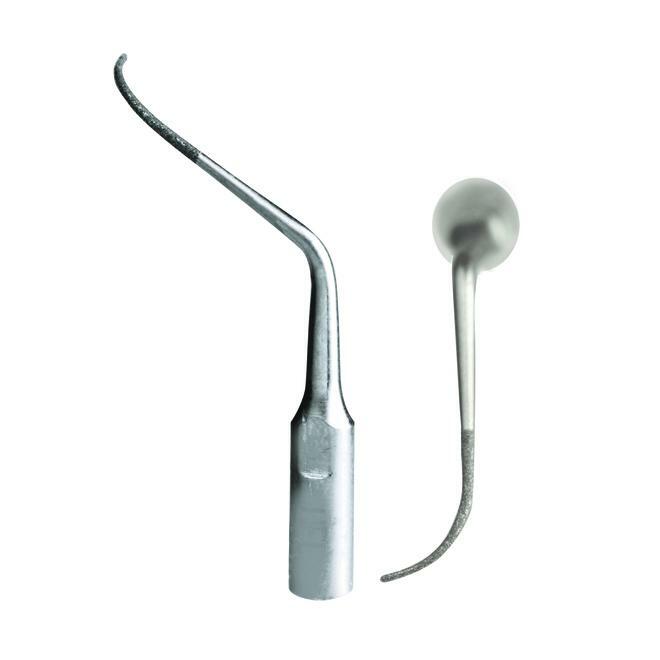 HFL (Left Bend) - Light scaling of difficult areas: Compare to Ultradent: Ultrawave H2L Tips. 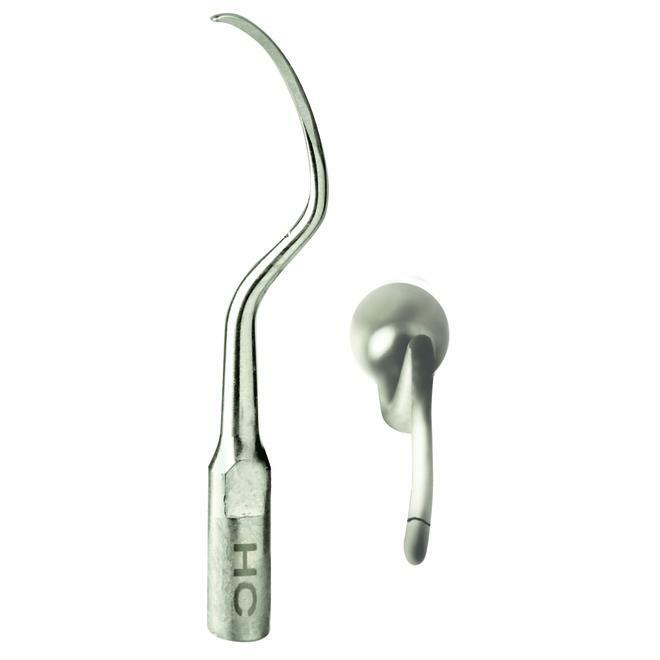 HFR (Right Bend) - Light scaling of difficult areas: Compare to Ultradent: Ultrawave H2R Tips.